A learner driver has been caught unsupervised behind the wheel and with an alcohol reading three times over the legal full-licence limit after crashing into a mailbox in Casey on the weekend. 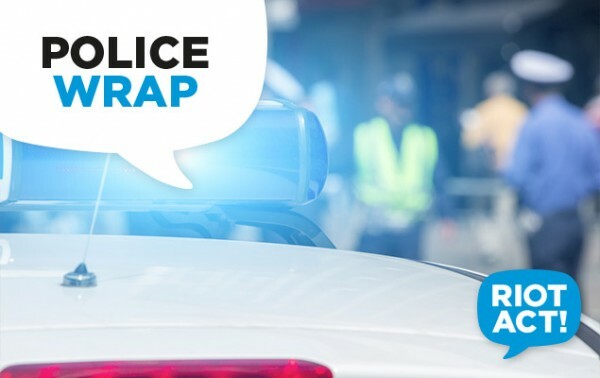 ACT Policing charged a 23-year-old woman with drink driving and driving unaccompanied, following the crash on Sunday 10 June. ACT Police responded to report of a car crashing into the mailbox and front steps of a residence on Overall Avenue, Casey around 1:20 am. The driver returned a positive roadside breath test and was taken to Gungahlin Police Station for breath analysis and returned a result of 0.147 – the legal limit for full-licence holders is 0.05. The unaccompanied driver held a learner licence, which is subject to zero blood-alcohol-content when behind the wheel. The 23-year-old woman will be summonsed to face the ACT Magistrates Court at a later date. Police remind Canberrans that all learner and provisional drivers must have a zero blood-alcohol-content when behind the wheel, and learner drivers must be accompanied by a full-licence holder in the front passenger seat.